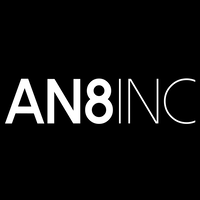 It all started in 2015 as a way to spread random acts of kindness during the holiday season. 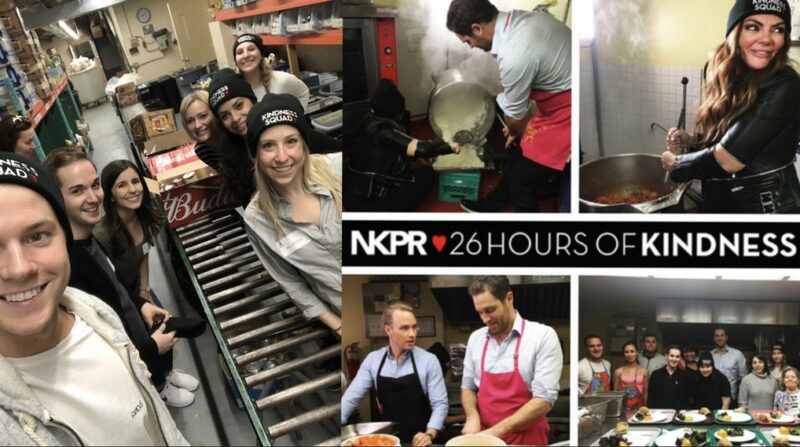 For 26 consecutive hours, the NKPR team went out across the city to volunteer at various shelters, collect clothing and toy donations, raise money for the homeless community, hand out tea to commuters, and so much more. Last year we made the decision to move 26 hours to Valentine’s Day in order to reconnect with the day in a meaningful way, and to celebrate what love is all about: showing compassion for others and spending time together. For our fourth annual 26 Hours of Kindness, we’re bringing the #HashtagLunchbag movement to Toronto. Empowering and inspiring the community to give back during one of the coldest times of the year, we’ll be assembling and bagging lunches for those in need. The lunches will be distributed to food banks and homeless shelters across the city along with handwritten notes of kindness. On February 14th from 9 AM – 1 PM we’re inviting friends, community members and neighbours of NKPR to ‘KINDNESS HQ’ (our offices at 312 Adelaide Street West) to help us assemble the lunches and notes of kindness. If you’d like to join us, please email 26hours@nkpr.net with your name and the time slot you’re interested in (volunteer sessions are available every half hour between 9 AM – 1 PM).